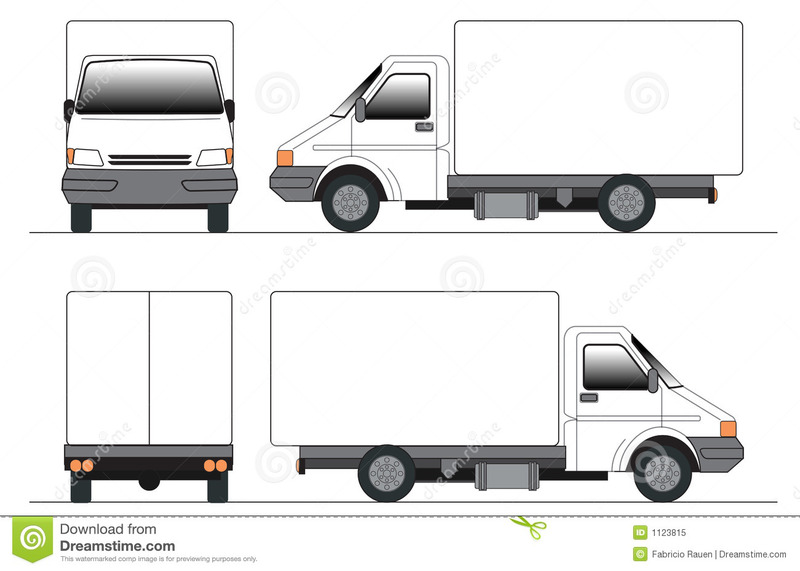 Black and white truck design seem from all angles including front, back and side. 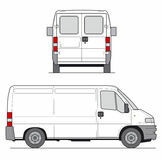 outline crossover vector icon. 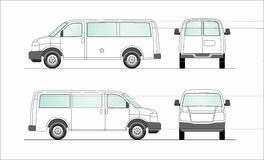 isolated black simple line element illustration from user interface concept. 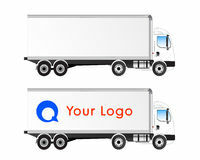 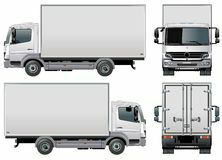 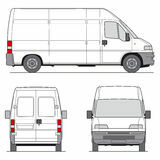 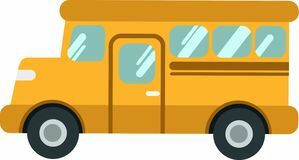 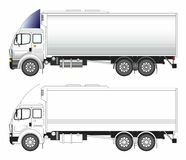 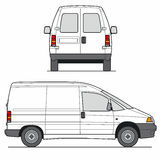 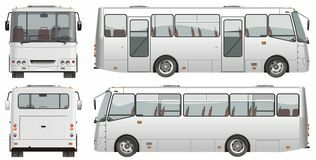 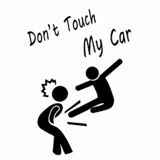 editable vector stroke Don`t Touch My Car container logistic - shipping container Vector school bus or shuttleon the White Blackground Fast shipping delivery truck vector icon for apps and websites Linear jeep icon from Army outline collection. 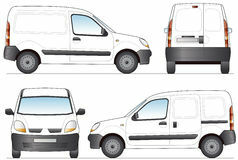 Thin line jeep vector isolated on white background. 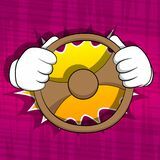 jeep trendy illustration forklift vector icon Illustration icon letter g truck and arrow negative space - vector isolated black icon Cartoon hands driving, holding a steering wheel.